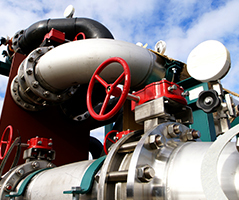 At BEPC, we provide controls and MEP services to large corporations and private sectors that need assistance. Our team of expert contractors can implement new mechanical, electrical or plumbing systems into your building, or they can improve and upgrade your existing systems. 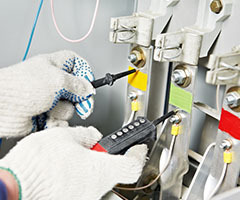 Our contractors at BEPC can guide you through typical control and MEP servicing. MEP and Controls upgrades can involve designing the interior plans of a building or implementing new control systems in your facility. See below for examples of both types of service. Automation services can also be included in this option, allowing for remote access to anything you may need. 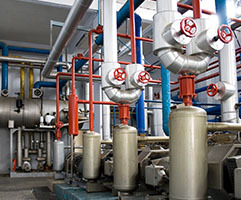 Our mechanical, electrical and plumbing (MEP) services allow for a combination of planned upgrades to your facility. These tasks can include designing and drafting plans for a new facility, building wing, or office add-on. Our experienced team provides the layout and installation of any MEP services that your facility may need. BEPC services all locations throughout the United States. 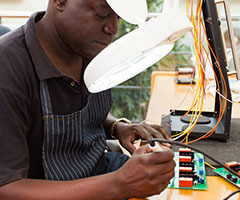 If your organization is in need of guidance for building or industrial servicing, our contractors are here to help. Fill out our online form to contact BEPC and our team will get back to you with information on how we can help your business lower costs.